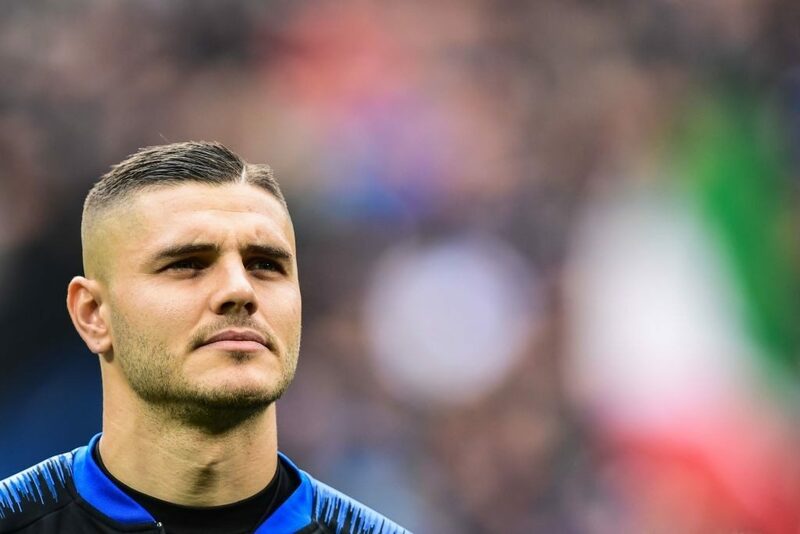 Talks between Inter, Mauro Icardi and his agent Wanda Nara have been postponed for a week according to a report from Gazzetta dello Sport. 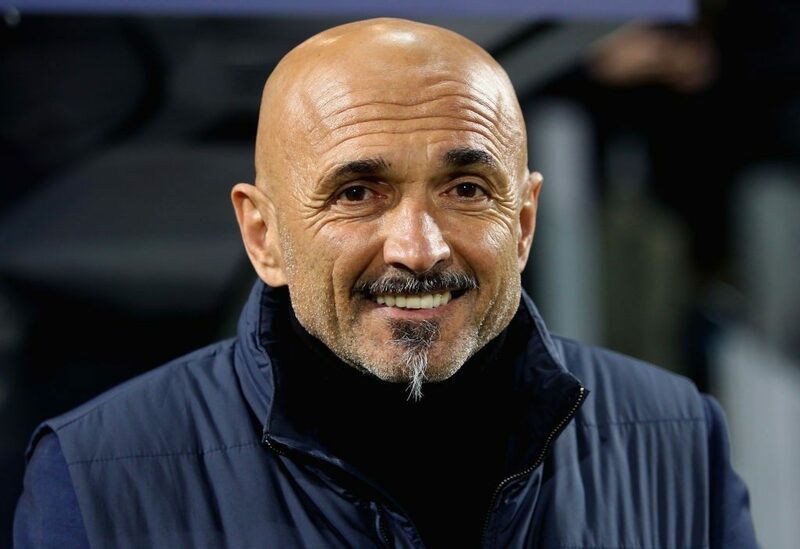 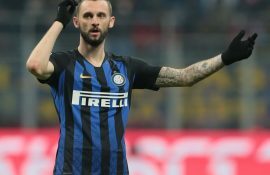 Inter sporting director Piero Ausilio will be abroad for the week and will thus be unable to negotiate with the current Inter captain and his representative, who is also his wife. 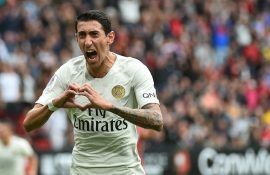 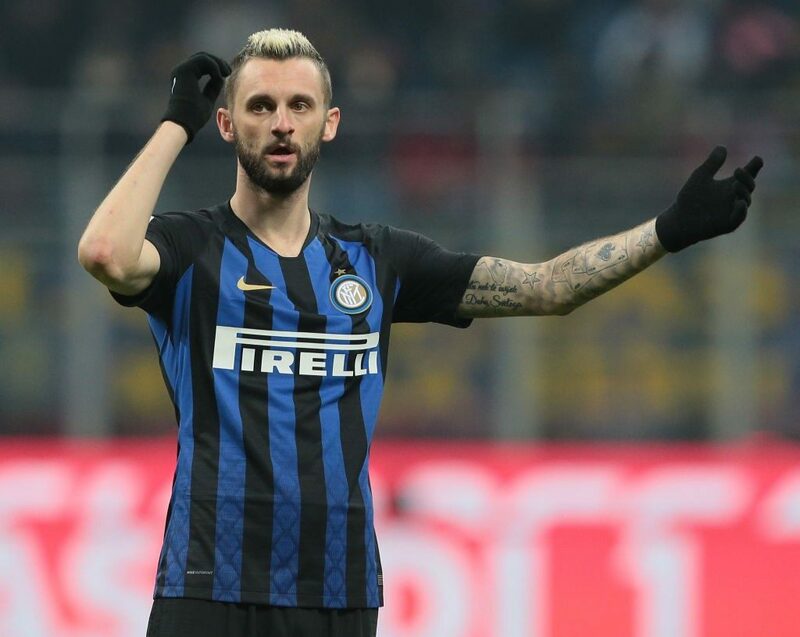 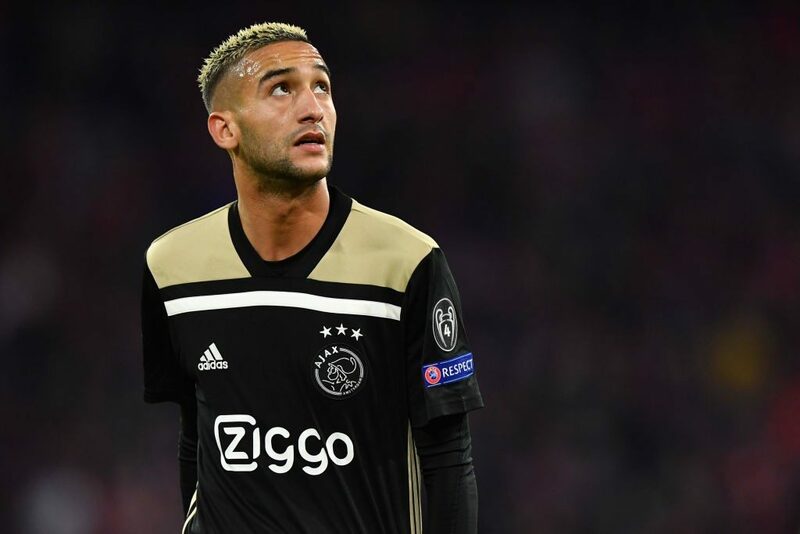 The Milan based newspaper report that Inter are willing to offer the 25-year-old a yearly base salary of €6 million and include bonuses that would take his total annual salary to above the €8 million mark. 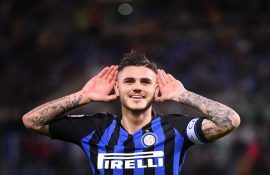 Icardi only signed a new contract last summer but amid strong interest from some of European football’s elite clubs in recent weeks, Inter are eager to deter interest by tying him down to a new deal that will also presumably see his €110 million foreign club release clause raised significantly. 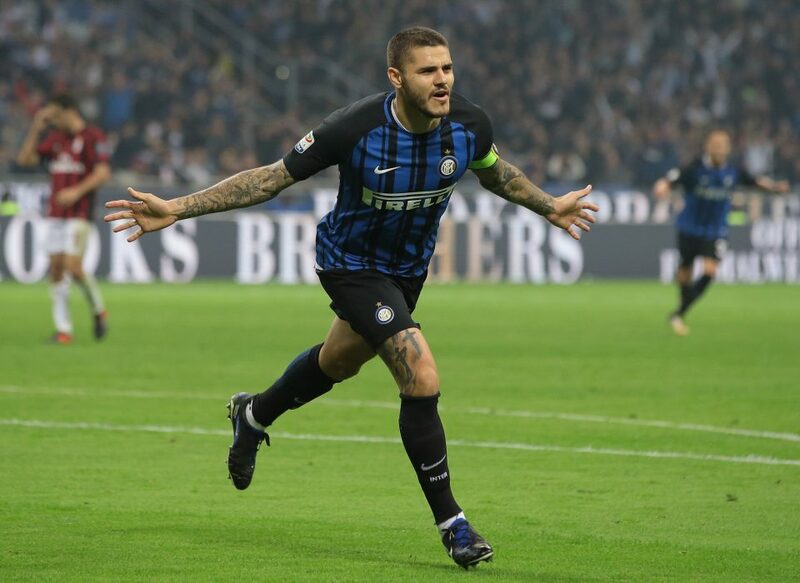 Last season Icardi scored 29 goals as he played a crucial role in helping Inter return to the Champions League for the first time since the 2011/12 season.